Accenture (NYSE: ACN) has completed its acquisition of SBC (Schlumberger Business Consulting), the management consulting unit of Schlumberger. The acquisition was first announced on August 17, 2015. 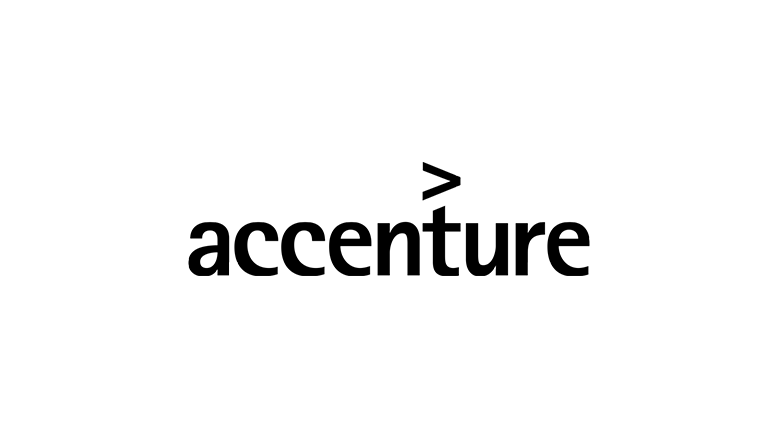 Be the first to comment on "Accenture (ACN) Announces Completiong of SBC Acquisition from Schlumberger"